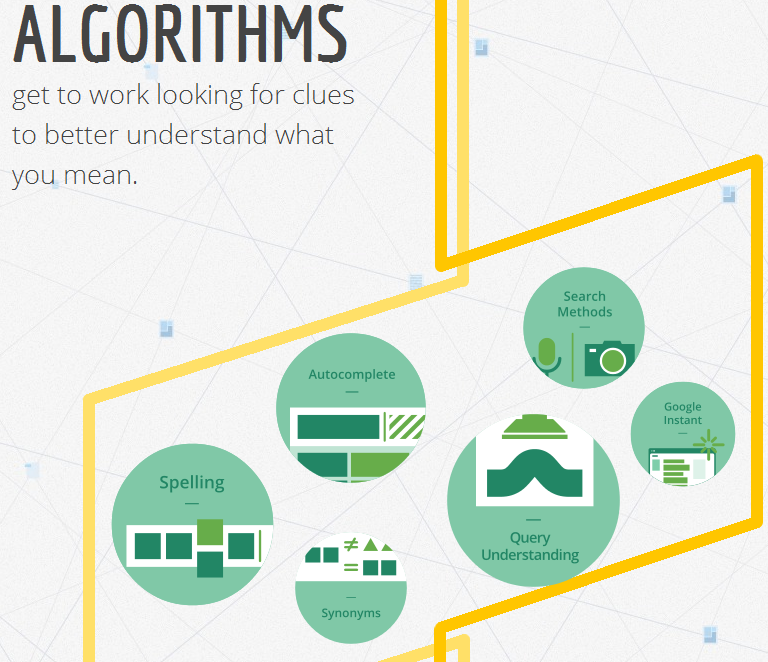 On Friday, Google announced an interactive infograph, called “How Search Works.” The title pretty much explains it all. 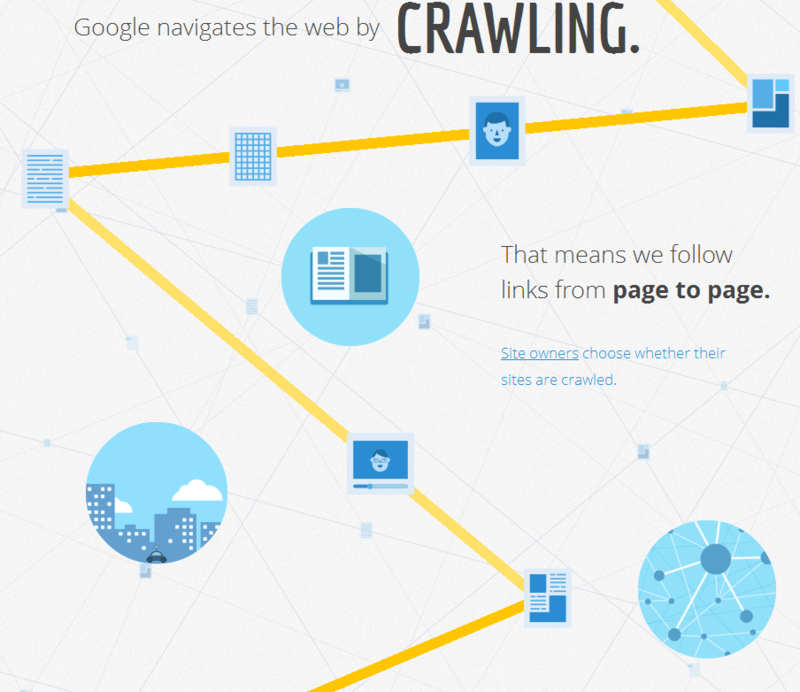 Here Google explains how they find and organize all the information out there on the World Wide Web. In this section, Google explains what the algorithms are and how they determine which websites rank. 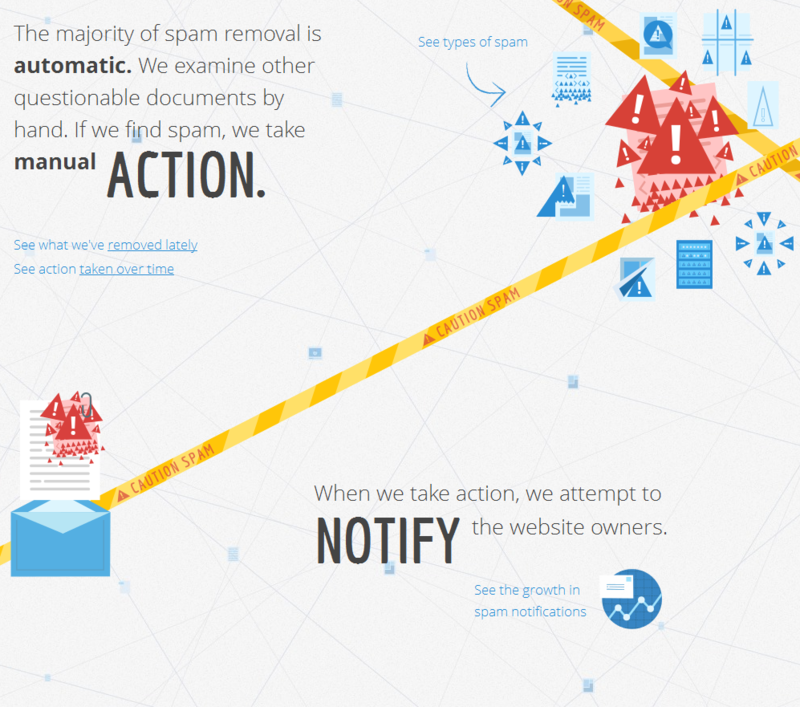 Finally, Google tells how they try to provide the best results possible by fighting against spam. Overall, the infograph provides a simple, straightforward explanation of how THE search engine of all search engines work. As you scroll through the infograph, there are several images, typically circles, that you can hover over to get more information. Of course, the best way to understand how it works is to visit it yourself. What do you think of the infograph? Does it help clarify how the search engines work to you? Leave us your comments below!